Felipe Bencosme oversees the property-level operations of the Hospitality Department. His responsibilities include revenue management, expense reduction, managerial supervision, property visits, brand compliance, and department inspections. Felipe has over 30 years of experience in the Hospitality industry which has qualified him to ensure all hotels are being efficiently managed. Felipe’s work ethic and creativity has ensured that the firm’s portfolio continues to adapt and compete within the market and it's competitor set. 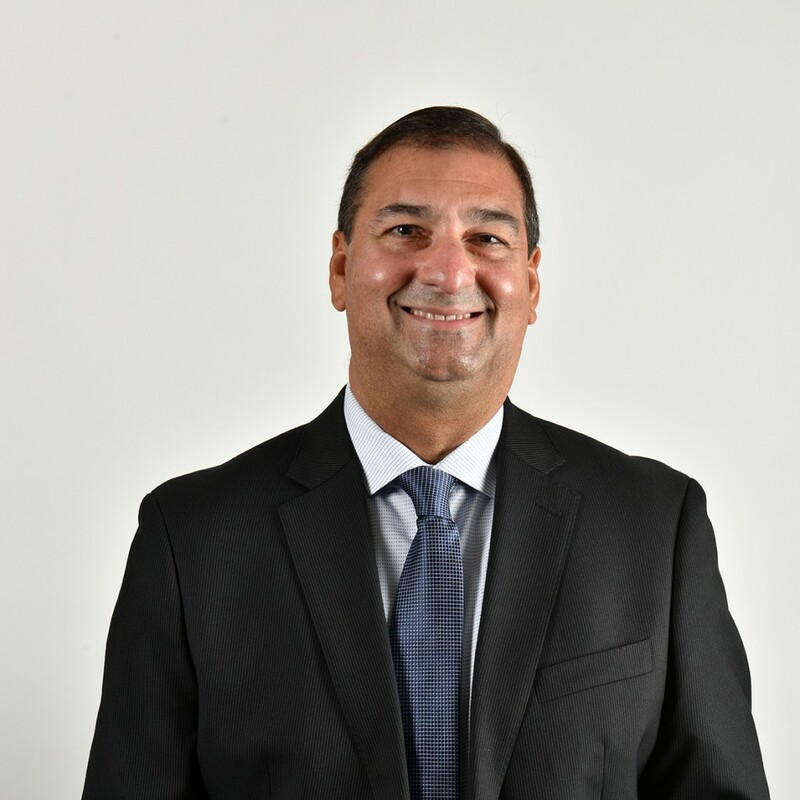 Prior to joining IRAS Group, Felipe spent 11 years at La Quinta Hotels as a General Manager at their corporately owned locations in the Miami-Dade and Broward areas. His background has exposed him to a variety of asset classes; limited-service, full-service, and resorts in the United States and the Dominican Republic. Felipe graduated from APEC University with a degree in Business Administration.